Family intrigue led Larry Guernsey to buy his wife a DNA test kit for the holidays. "She’s always been interested in genealogy," Guernsey said. The $99 AncestryDNA test uses a saliva sample to unlock your lineage. "A simple test can reveal your ethnic mix. Like, if you're Irish or Scandinavian - or both," a commercial for the company says. 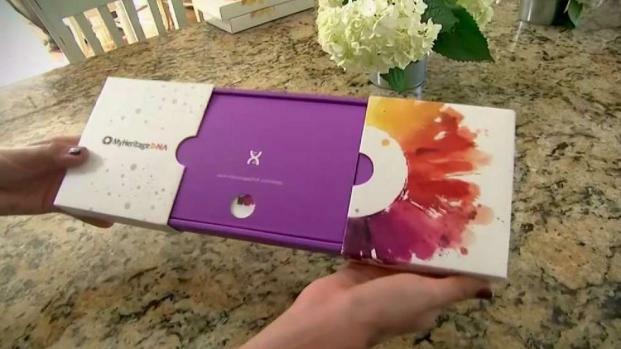 Home DNA kits can now test for some life-threatening diseases, but they also have limitations. News4's Doreen Gentzler explains what you should consider before taking one. For the Guernseys, the test was supposed to be fun. But their curiosity twisted to suspicion when they read the fine print. By taking the test they were giving Ancestry a “perpetual, royalty-free worldwide transferable license” to use their DNA, according to the company's contract. "That entire phrase ‘perpetual, royalty-free, worldwide, transferable’ it just sounds like they’ve left it open to do anything that they want with it," Guernsey said. Guernsey worried the results could put his family’s DNA into the hands of an insurance company that might deny them coverage over a gene that carried the risk of a life-threatening illness or condition. "You could get into some really weird science fiction scenarios," he said. 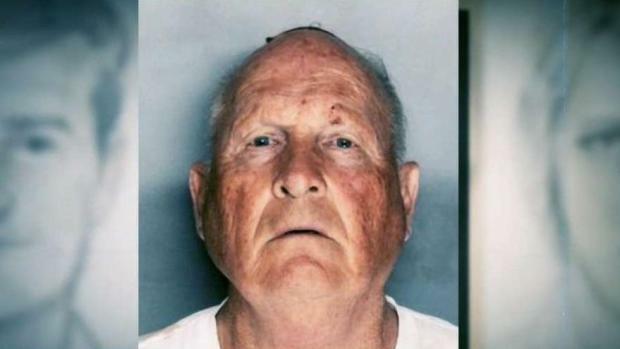 With the popularity of companies like 23andMe, AncestryDNA and My Heritage DNA, forensic genealogy has become a powerful tool in fighting crime. News4's Doreen Gentzler reports. Under federal law, companies are not allowed to use your genetic information against you for things like health insurance or a job. But that protection does not apply to things like life insurance or long-term care insurance, and the laws are constantly changing. Privacy is a big concern because many genetic testing companies sell their information to drug companies and others for research. And what would happen if the databases were hacked? All the big companies have safeguards in place, but more than 92 million accounts from the genealogy and DNA testing service "MyHeritage" were found on a private server last summer. Although no DNA data was breached, it showed the potential risk. Hank Greely is a professor at Stanford University who writes books about the intersection of bio-technology and the law. His advice is simple: "If it bothers you, if it offends, if you’re worried about what might be in there, then you shouldn’t sign this contract." Both AncestryDNA and 23andMe say they will destroy your DNA test results if you ask them. There's an online setting to make the request. All this week News4 is looking into home DNA test kits. Watch News4 at 5 and 6 p.m. on Friday for more on the future of DNA testing.